Eyelash extensions are a semi-permanent solution to stunning, lush lashes, especially when they are applied by the professionals at Eyes on You Salon and Spa in Tampa, Florida. Say “goodbye” to your mascara, eyeliner, and eyelash curler and “hello” to celebrity eyes that pop and will have all eyes on you, without any need for eye makeup. Eyelash extensions are very different from temporary false lashes, and in order for them to look their best and be safe for your natural lashes, it’s important to have them applied by a certified professional. 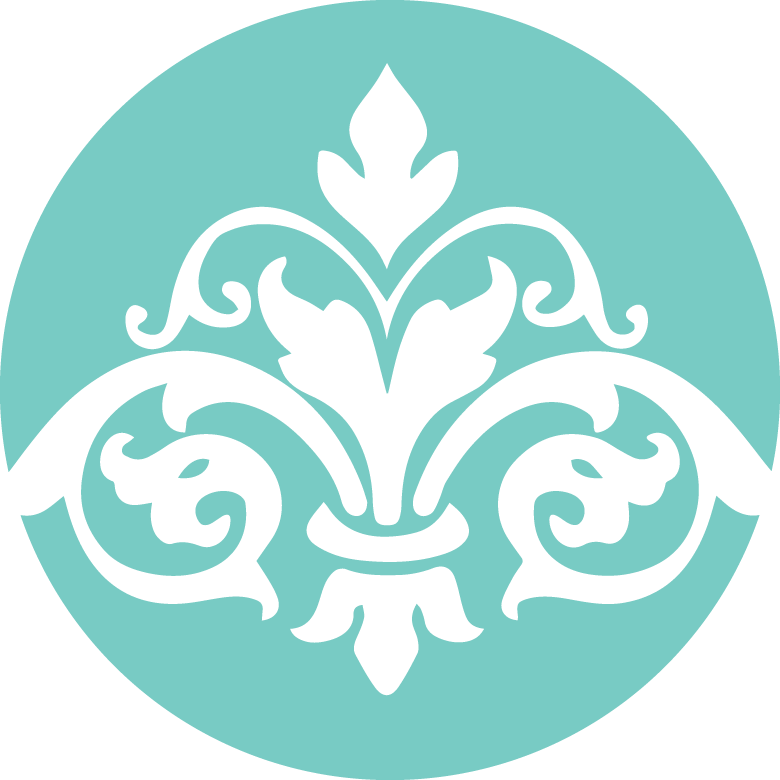 That’s what so many women in the Tampa area turn to Eyes on You – our cosmetologists are trained, certified, and highly experienced in using premium-quality lashes, as well as the most advanced isolation and application techniques. 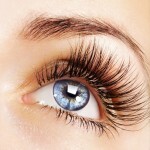 What sets Eyes on You eyelash extensions apart from false lashes and lower-grade extensions? Eyes on You eyelash extensions are not at all damaging to natural lashes. That’s because we only use the highest-quality lashes, and our certified lash specialists have extensive training and experience. Some of our guests have actually been wearing extensions for more than 10 years! With Eyes on You eyelash extensions, you can have stunning eyes day and night with no maintenance on your part. To learn more or schedule an appointment, contact Eyes on You Salon and Spa today.